It's a delight to watch Salman Khan dance onscreen and also in real life. 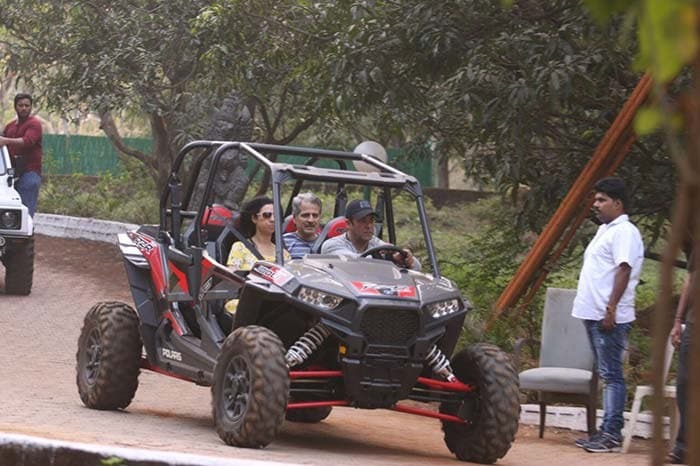 The superstar just turned 52nd and celebrated his birthday with a filmy birthday party at his farmhouse in Panvel. Salman had reached Panvel on the eve of his birthday with guests pouring in till late at night. Which means Salman and his friends partied all night! 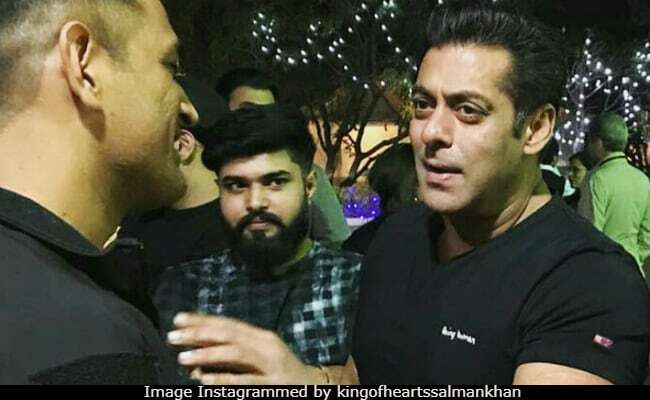 Fan clubs have curated moments from inside Salman's 52nd birthday bash in the farmhouse and reveals the bhaijaan had loads of masti Shashti. He was spotted grooving to his birthday special playlist and also dancing to the very popular Baby Ko Base Pasand Hai - his own song from Sultan. Salman's birthday party also doubled up as a celebratory get-together for the success of his Christmas release - Tiger Zinda Hai - the movie is racing towards the 200 crore mark with full throttle. 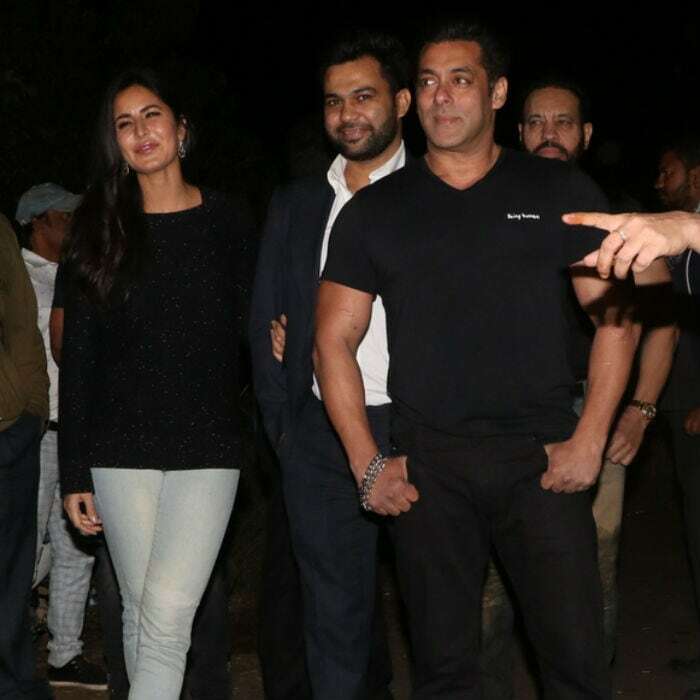 Joining Salman at the birthday party were his Tiger Zinda Hai co-star Katrina Kaif and director Ali Abbas Zafar. Other guests at the birthday party included cricketer Mahendra Singh Dhoni, Salman's brother Sohail Khan and his rumoured girlfriend Iulia Vantur. Partying-shartying done on Tuesday, Salman and his guests were spotted navigating the premises of his farmhouse in ATV cars. That's not it. Salman's birthday was made extra special with wishes pouring in from the remaining two Khans of the Bollywood Khan trifecta. Aamir Khan, who was travelling, gift wrapped two wishes in one tweet, saying: "Dearest Salman, have a great day and a wonderful year! Many happy returns of this day! Congratulations on the record breaking collections! Superb!" while Shah Rukh sang: "Tum Jio Hazaaro Saal" for him at a recent event. Salman Khan's next movie is Race 3, which will be directed by Remo D'Souza. 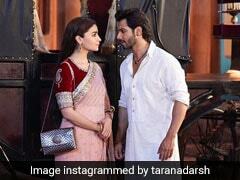 He also has films like Bharat and Dabangg 3 in the pipeline.